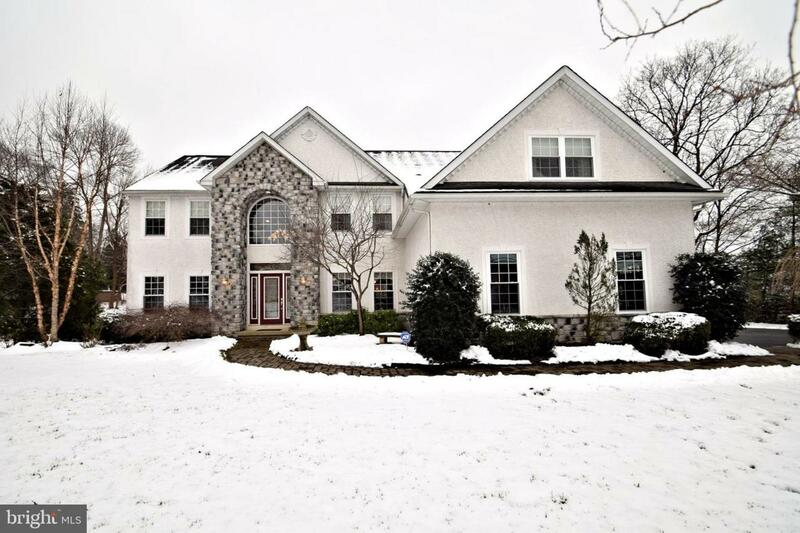 Welcome to 3952 Yerkes Road, a beautiful 4 bedroom, 3.5 bath home on a beautiful lot in Methacton School District! Take the meandering walk way past the extensive landscaping to enter into the open, 2-story foyer and be greeted by exceptional quality at every turn. The beautiful porcelain tile flooring leads you from the entry all the way back to a spacious gourmet kitchen featuring LOTS of 42" maple cabinetry, granite counter tops, stainless appliances, 36" professional grade 6 burner range with high output hood that will inspire the chef in you, a center island, and LARGE walk-in pantry! One of the sellers favorite things is spending time on the massive, maintenance-free, composite deck overlooking the beautiful private setting backing to woods! The kitchen opens to an inviting family room with wood burning fireplace and plenty of windows that allow in the view and natural light. 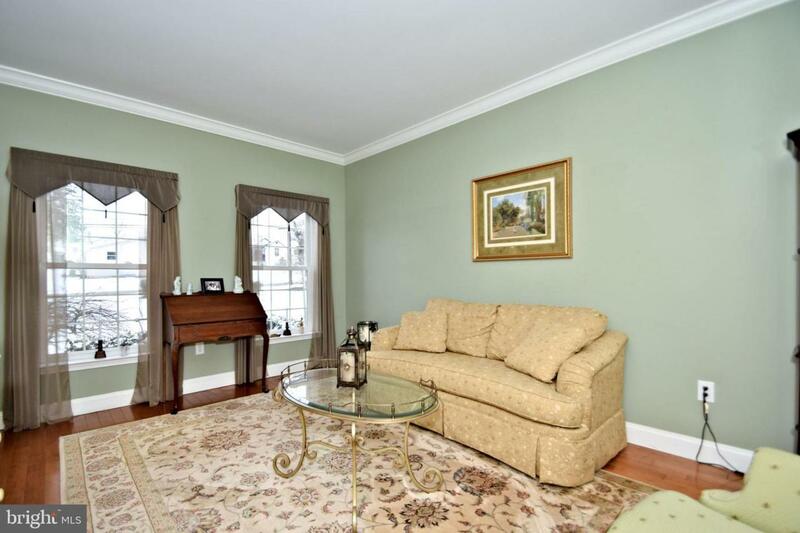 Just off the beaten path is the handsome, first-floor study/office with wood floors and glass double doors. 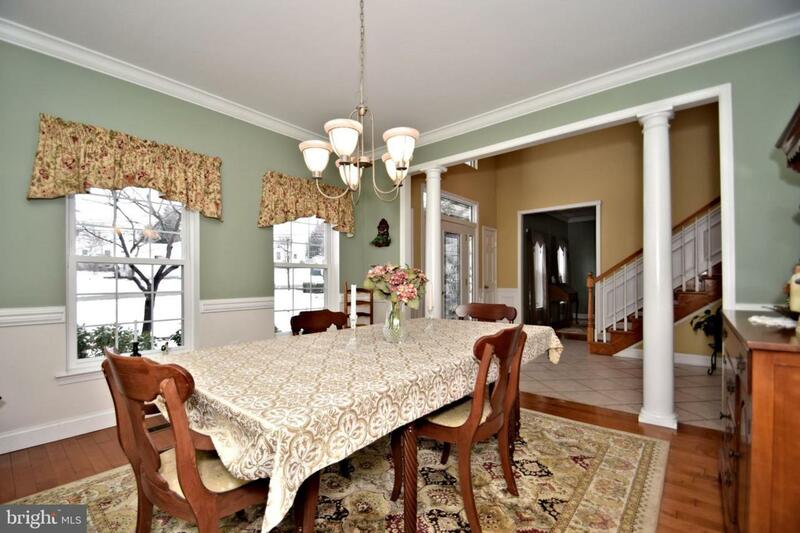 The formal living and dining rooms offer rich maple flooring and will be a delight for holiday gatherings! The powder room and mudroom with large closet completes the main level. Take the front or back stairs to the upper level of the home which offers 4 generous bedrooms ALL with walk-in closets. The master bedroom will be your oasis at the end of the day. It offers a huge sitting room where you can relax or exercise or use a dressing room. In addition, there are his & hers closets. The master bath is sure to please with double bowl vanity, corner jetted tub, and large tiled shower! The laundry room is conveniently located on this level and offers a large closet, cabinets for storage, and a place to fold clothes! The hall bath completes this level. 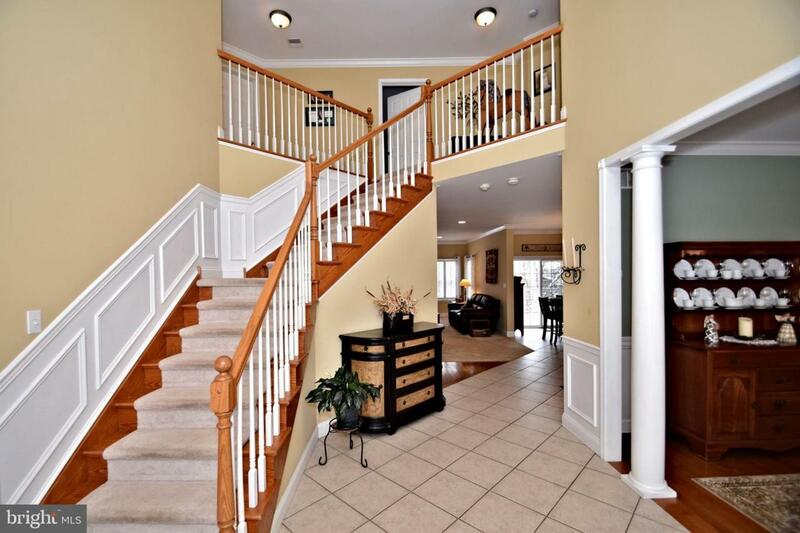 The finished lower level is expansive and is an entertainers dream! It offers a wet bar, room for pool table, gathering area with gas fireplace, TONS of storage, and a full bath. It is a full walk-out basement with 2 sets of sliders leading out to a beautifully landscaped patio and fire pit area. A large storage shed and 3-car garage complete the package. What more could you ask for?! This must-see home is truly an entertainer's DREAM!